Camera Ads is locally owned and operated by Buck Owens Production Co., Inc. Staying involved in our community is one of our company's highest attributes, therefore we are aware of Kern County's specialized and ever-changing market. 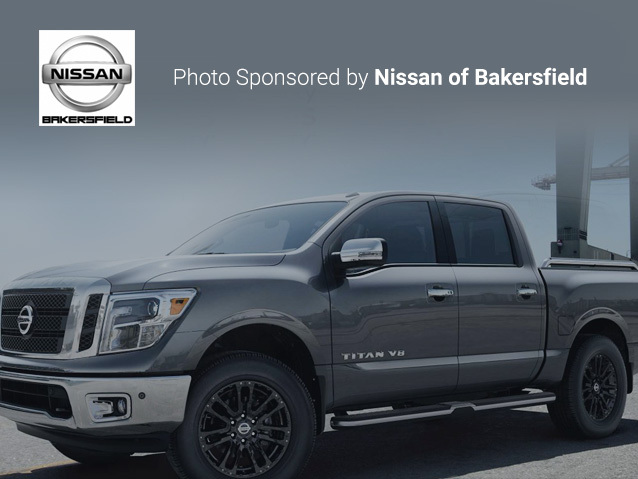 For the past TWENTY-SIX years Camera Ads has become the most widely known and used automotive advertising medium in Kern County. Many types of businesses use Camera Ads to reach their potential customers. 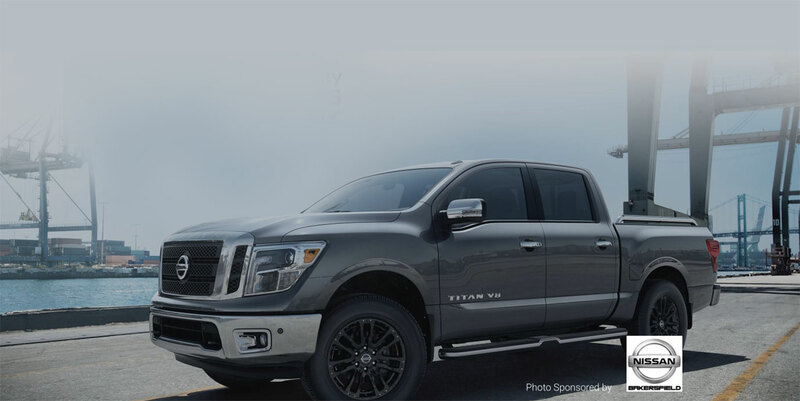 Readers can find everything from new and used vehicles, automotive service and repair, specialized truck and automotive accessories, watercraft and motorcycle dealers, and more! 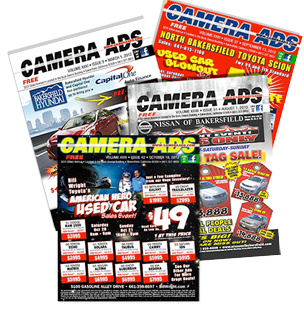 Over 40,000 Camera Ads are distributed WEEKLY to over 500 high traffic locations throughout Kern County. Restaurants, automotive, grocery and convenience stores have proven to be effective distribution locations. Both out of town and local individuals as well as business owners call on Camera Ads when they need an innovative and specialized method of advertising. Repeat business speaks for itself. Business owners don't spend money on advertising that does not work. Camera Ads is accessible. You can read it, save it and use it for reference. 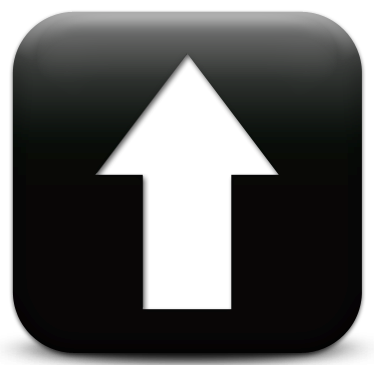 Camera Ads is a cost effective way for you to reach literally tens of thousands of potential customers.